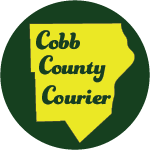 The sixth Cobb County Courier “Meet the Editor” is going to be held this Friday morning, Oct. 5, 2018, from 7:30 – 10:30 a.m., at The Cenacle Coffee Shop . The address is 2844 Veterans Memorial Hwy SW, Austell, GA 30168. 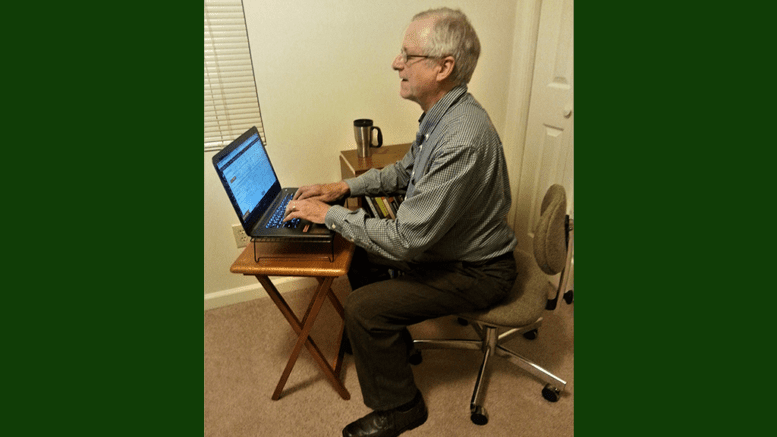 Be the first to comment on "Hang out with the Editor at Cenacle Coffee Shop Friday morning"